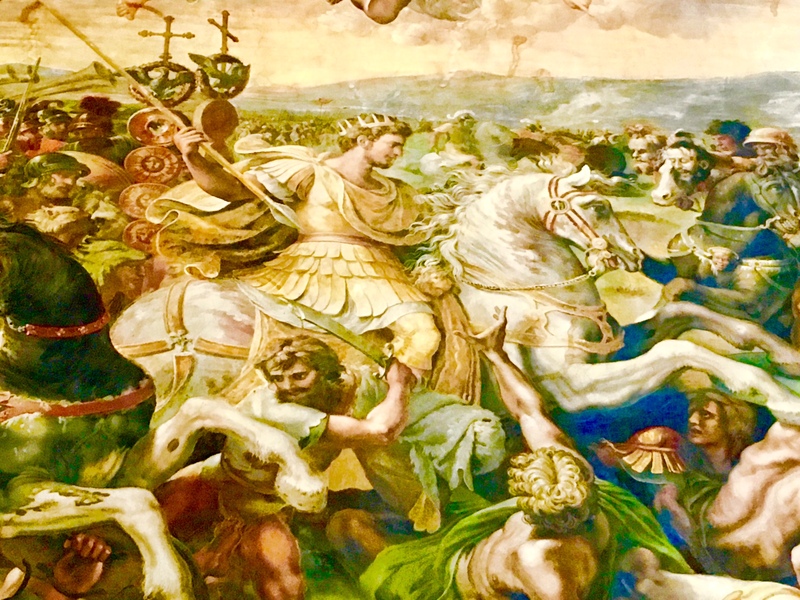 Raphael’s magnificent Constantine in Battle. Vatican Museum. On the Italy tour. Mike Ross Travel.